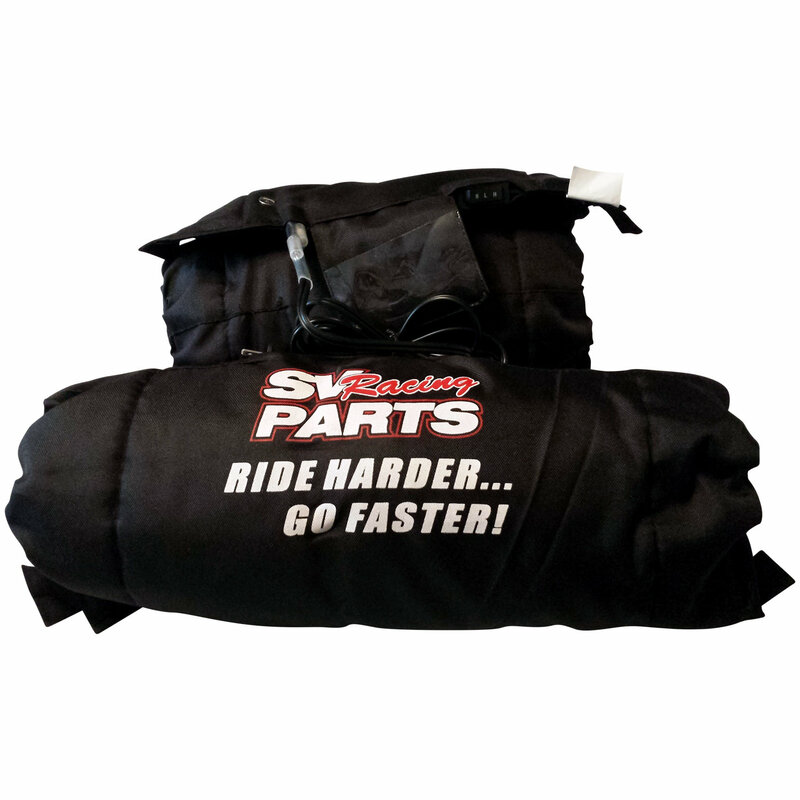 SV Racing Parts, 2019 Series, New High Quality Tire Warmers for Mini-Motard Race Bikes, Running 17 Inch Wheels. 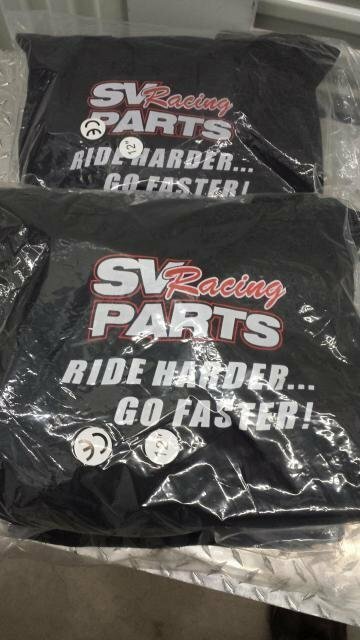 These are GP Race Tire Sized for your bikes. 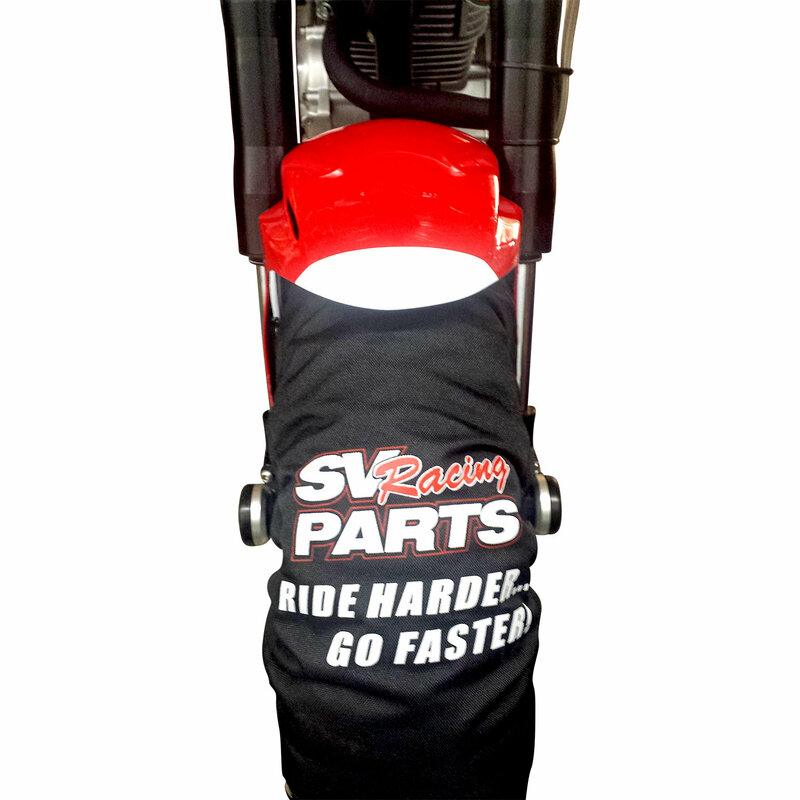 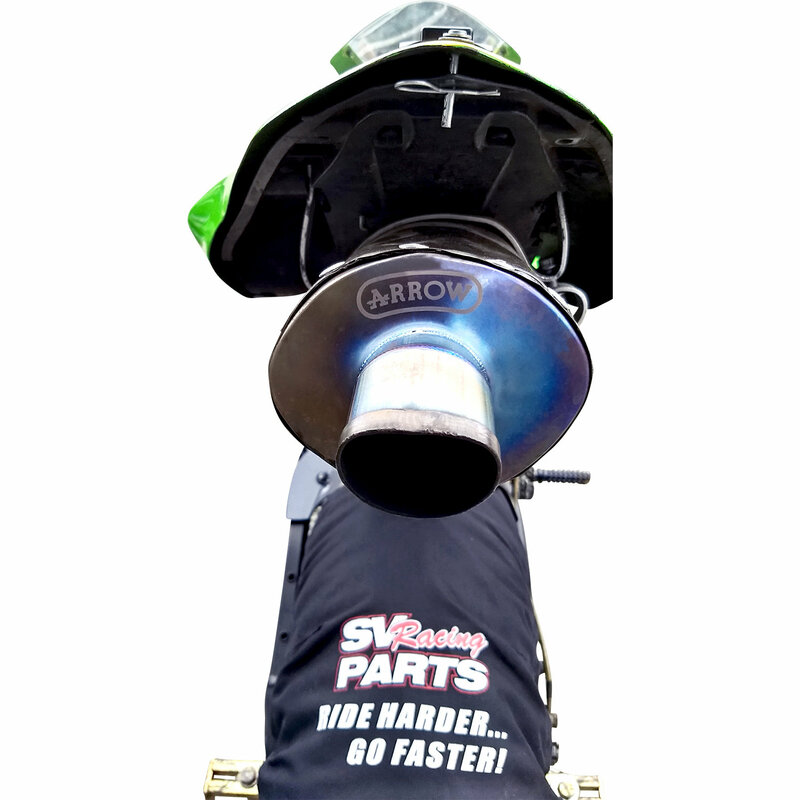 These Tire Warmers allow the Small Bore Racers to use the Same High Quality Tire Warmer as the Big Bike Road Racers. 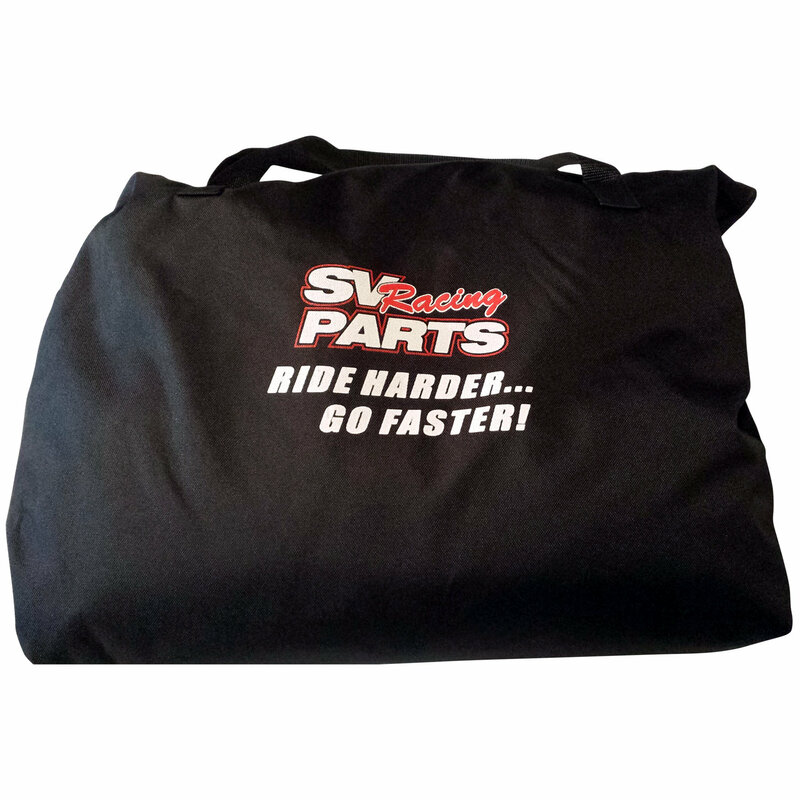 Made for use with 90/95/100 Front Race Tires and with the 110/115/120/125 Rear Race Tires. 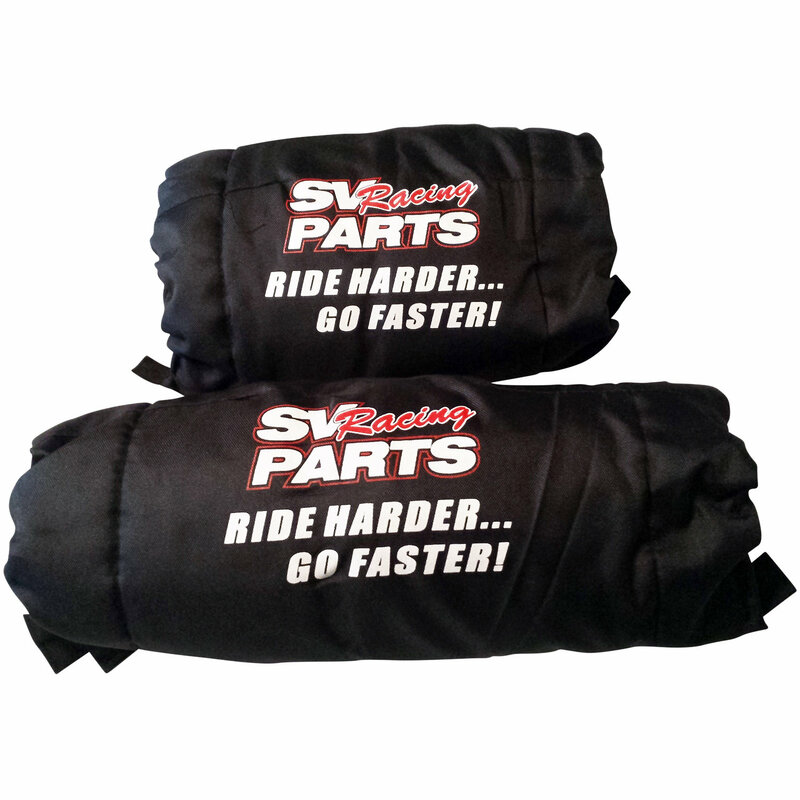 Shipped in Front and Rear Tire Warmer sets.